Phonics is knowing what letter (or letter combination) makes what sound and in what context. When a child attempts to work out an unknown word, s/he will need to be able to identify the letters’ corresponding sounds. Want to give your child a head start or a catch-up, but not sure where to start? 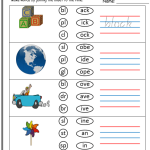 Follow the Phonics for Kids progression listed below. 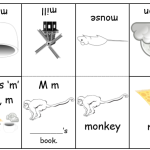 CVC words are perfect to use when working on basic letter-sound knowledge. 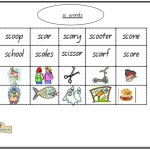 Check out more of our letter-sound resources. Homeschool Activities also has some great phonics related activities and ideas-check them out! Certain consonants blend together and recognising the sounds these make is the next step in phonics once basic letter-sound knowledge has been learnt. 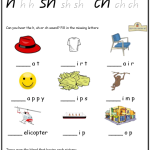 Head over to our blends and digraphs page for more Phonics for Kids resources. Blends are two letters that go together to make two distinct sounds. ‘tr’ is a blend. You can hear both the ‘t’ and the ‘r’ sound. 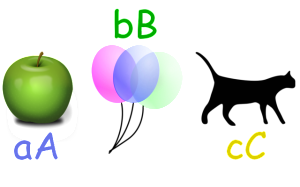 There are also three letter blends such as ‘str’ and again, all three sounds can be heard. 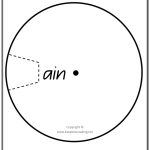 Digraphs are two letters that combine to make a different, single sound, such as ‘sh’. Neither the sound ‘s’ nor ‘h’ can be heard. Other digraphs are ‘ch’, ‘th’ (hard as in ‘that’ and soft as in ‘thumb’), ‘ph’, ‘nk’ and ‘ng’. Help your child come up with a short singable song line for each letter (‘br’ says /brr/, /brr/, /brr/, /brr/. The Broom is Broken. /brr/, /brr/, /brr/). Practise the rhymes. 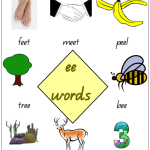 Make these into flash cards so your child can practise independently! Print and laminate our Blends and Digraphs Flash Cards. Practice makes perfect! Long vowel patterns (or diphthongs) are two vowels joined together to form one sound. This is the next step in phonics instruction once your child has a solid understanding of blends and digraphs. 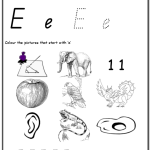 Head over to long vowel pattern page for more information and Phonics for Kids resources. ‘Bossy e’- a ‘bossy e’ changes a short vowel sound to long vowel sounds. For example, hop – hope. Long vowel patterns- vowel can be combined to make different sounds (also known as diphthongs). 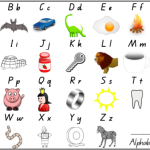 In the table below, you can see the sounds that common vowel patterns make. Use the board game ‘Upwords’ and replace the beginning letter to make new words. Help your child practise identifying syllables in words (clapping is a good technique- ie. Dinosaur broken into its syllables is ‘di-no-saur’. 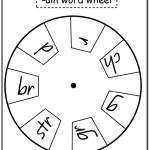 This skill of hearing the different sounds within a word will assist in their reading (sounding out) and spelling. Try our Syllable Activity.